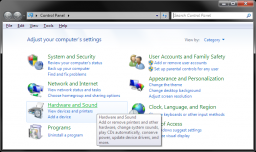 A popular post on Technically Easy is where I recommend disabling audio enhancements on Windows Vista to help reduce the CPU usage of the audiodg.exe process. Depending on the enhancements that were enabled, this can have a large effect or no effect on the CPU usage. 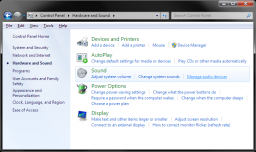 While the above post covered how to disabled the audio enhancements on Windows Vista, the same steps apply to Windows 7 as well, unless you have hidden the speaker icon from the system tray. 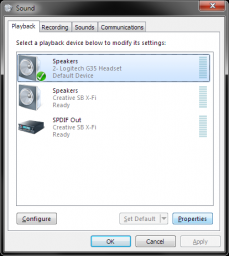 If that is the case, you can use the steps outlined in this post to disable the audio enhancements from Windows 7. 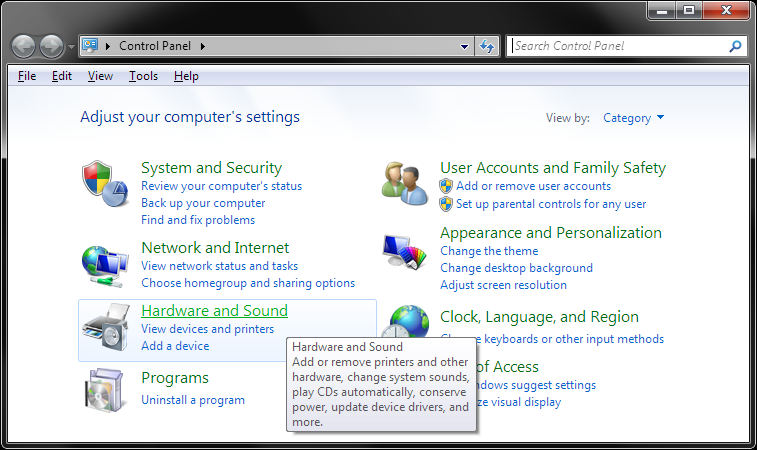 Click the Windows icon in the lower-left corner and then click “Control Panel”. The “Control Panel” window will open on the screen. From the “Control Panel” window, click the “Hardware and Sound” link. 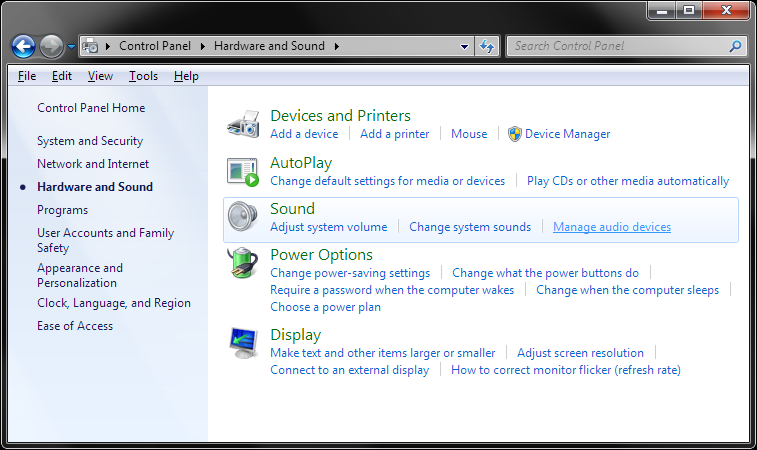 From the “Hardware and Sound” options, click the “Manage audio devices” link under the “Sound” section. The “Sounds” window will display on the screen. Select the device you want to change the audio enhancements for, and then click the “Properties” button in the lower-right corner. The properties window will display on the screen. 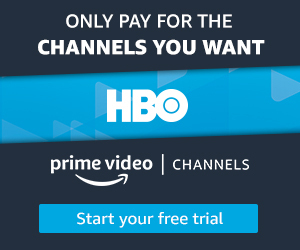 Click the “Enhancements” tab at the top, and then disable any audio enhancement you don’t want to enable by unchecking the enhancement and clicking “Apply”. You can disable all audio enhancements by checking the “Disable all enhancements” checkbox and then clicking apply. Click “OK” to close the properties window. 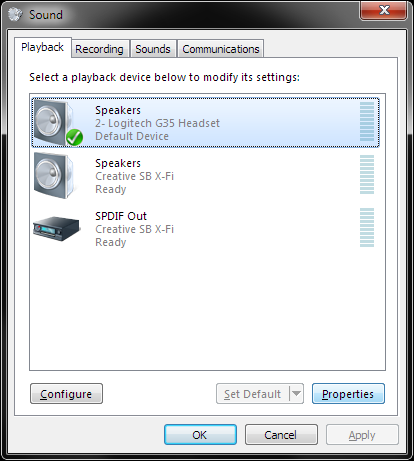 If you want to disable enhancements for other audio devices, repeat steps 4-6 for other devices. Some people may notice a decrease in sound quality, while some may not notice a difference at all. Keep in mind that the enhancements enabled under the “Enhancments” tab are artificial software enhancements. If you prefer to use enhancements, you should choose to use any that are included with your sound card software instead as they are usually more advanced and provide more settings to adjust the sound quality. 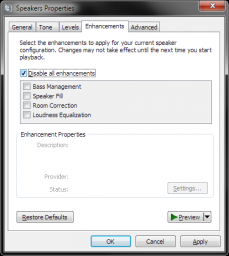 You can always enable any enhancements that you disable if you don’t like the sound quality. Try another player than Windows Media, I suspect that it checks music´s DRM, if it is not right, it plays it in that weird, annoying fashion. Tried same tracks with VLC and sound great !! Maybe other players distort ripped songs the same as Windows Media. Andreas you are the best. Got an HP laptop. Found the DTS studio sound program. 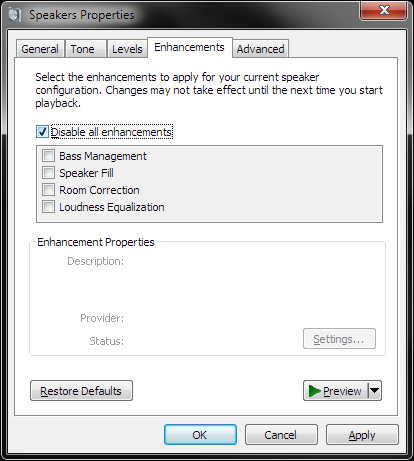 Disabled audio enhancement. Everything is great now and follows my manual audio control! Wow, thank you so much! I have an HP 850 laptop and I’ve been fighting this problem for months and just found this link. Unclicking the audio enchancement in DTS Studio took care of the fading issue! You are my hero! Have a hp notebook and this crap was driving me crazy! Thanks! I’m trying to disable the audio enhancements on my acer aspire notebook, but can’t because the apply button is fazed out, making it impossible to click. How do I access the apply button to complete the action? If the “Apply” button is grayed out, then just click the “OK” button. The two buttons will save your changes, with the difference being the “OK” button will close the window, while the “Apply” button won’t. 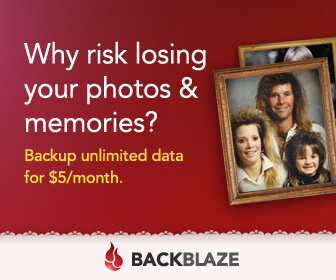 Mine was fixed by now allow applications take exclusive control. Holy cow I’ve tried everything to fix this but no luck…FINALLY. Is there a way to stop Spotify jumping around when using a home stereo? Most of my songs are in the folk / indie rock genre and I have set the stereo to reflect this but the volume jumps around all over the place.